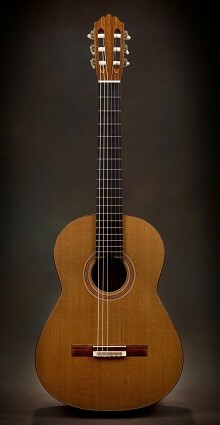 As my distinguishing model, the Scott Concert Classical guitar possesses a full, open, orchestral sound. 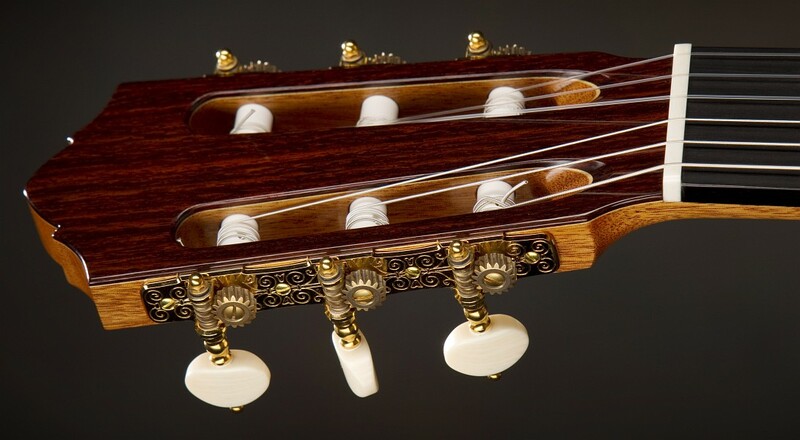 It borrows heavily from the historic work of past masters, and tailors these influences to meet the needs of today's guitarists. Available scale lengths: 640, 643, 645, 648, 650, 655, 660mm. 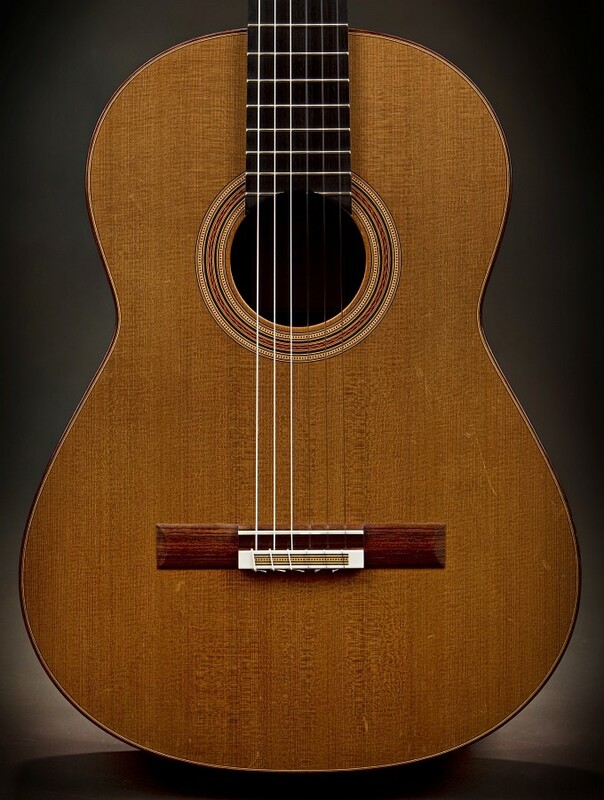 While the terz guitar was originally a nineteenth century phenomenon, I offer a versatile modern equivalent which is more similar in design to a contemporary concert guitar. Its powerful, brilliant and lyrical tone projects clearly, balancing very well with any accompaniment including piano and orchestra. Beyond nineteenth century repertoire, the brilliance and higher pitch of this model are an asset in modern solo and ensemble music. 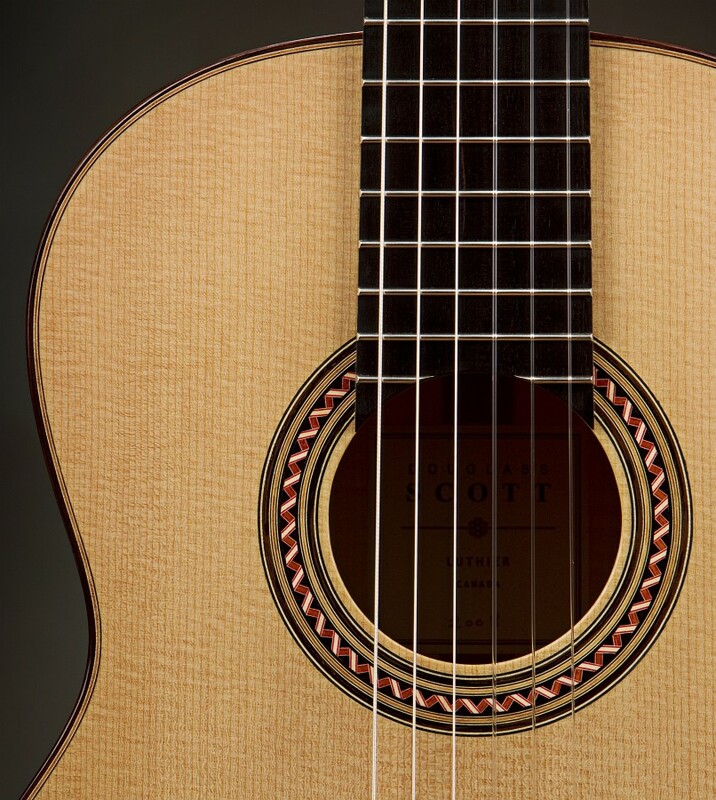 Every Scott guitar is made entirely from the very finest quality woods that are seasoned for many years. 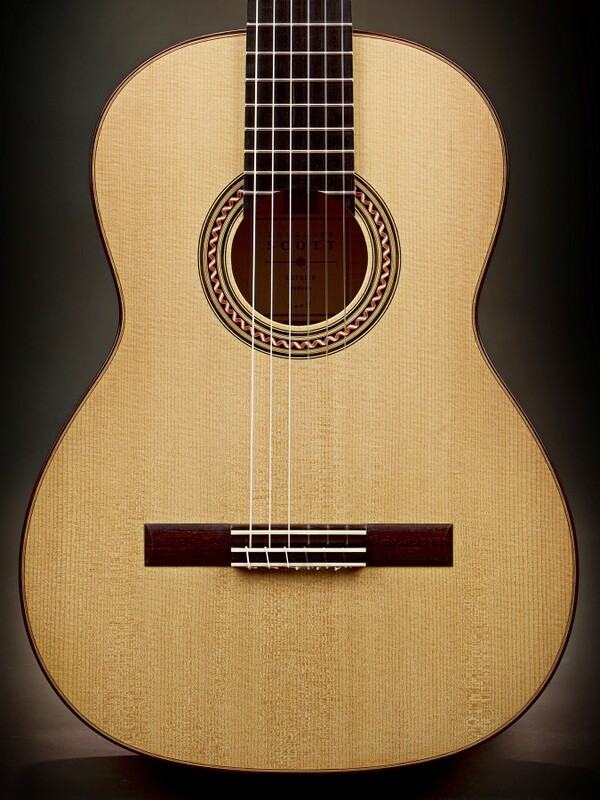 All of my guitars come with your choice of the finest spruce or Western Red Cedar available. 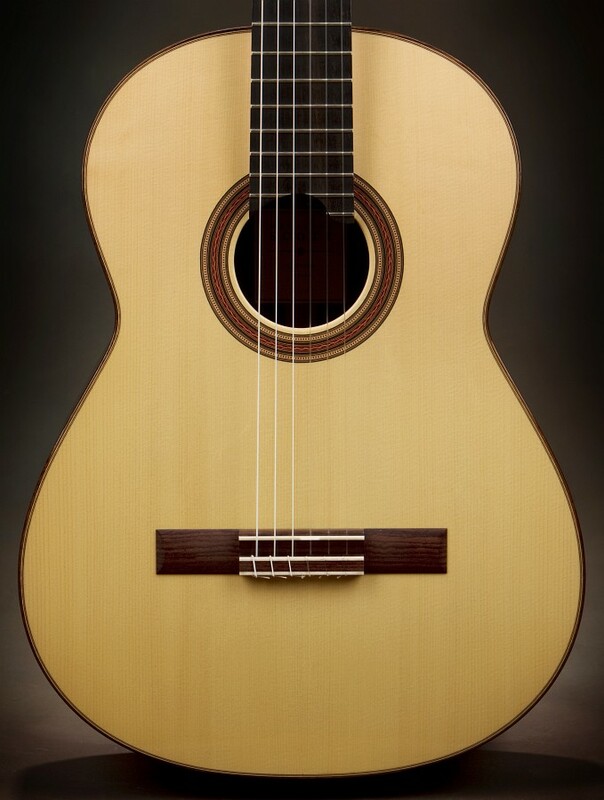 The exact variety of spruce chosen has a considerable impact on the guitar's sound. I generally use spruce from a few regions of Europe, but some North American spruces are very successful options too. 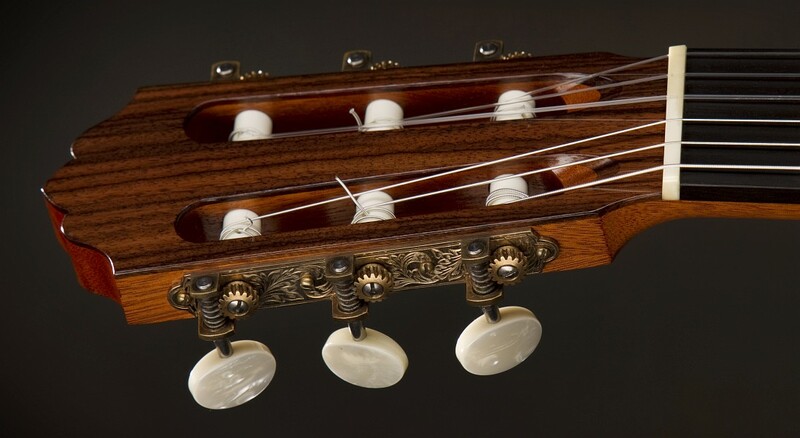 The choice of top wood does not affect the price of a guitar. 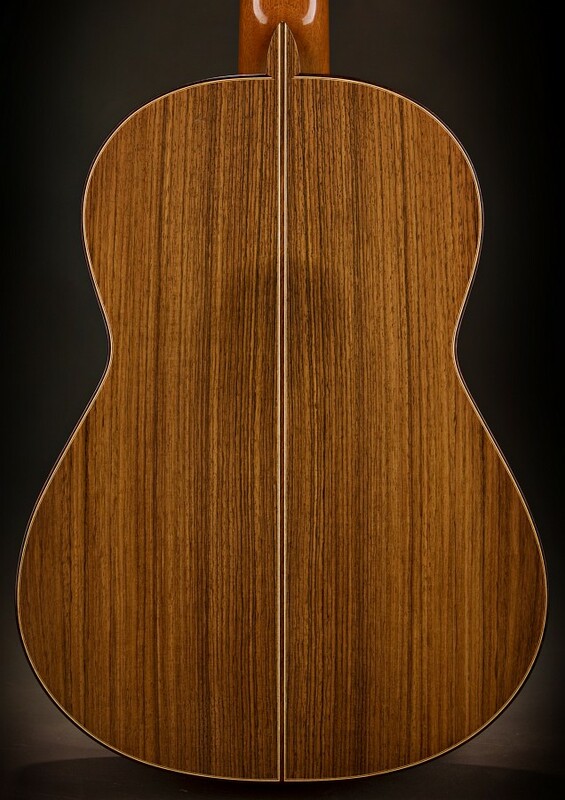 I offer a number of options for the backs and sides of my guitars. 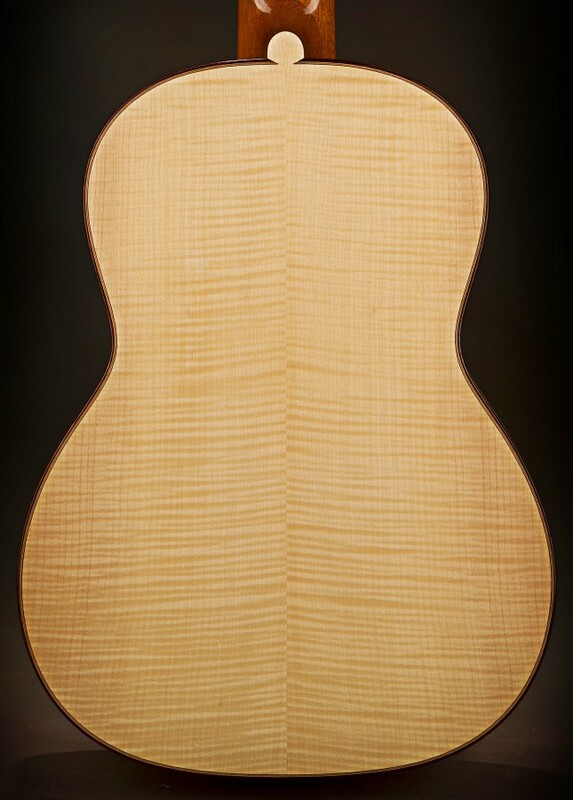 The following list includes the most common choices, but I offer other woods too. If you have something else in mind, inquire about availability. 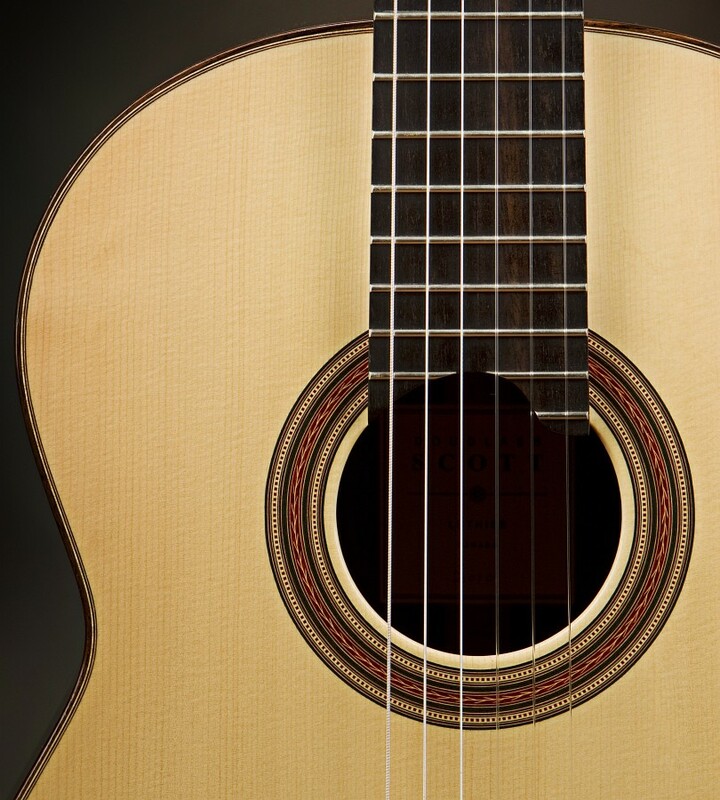 The prices listed here show the cost each option adds to the base price of a guitar. 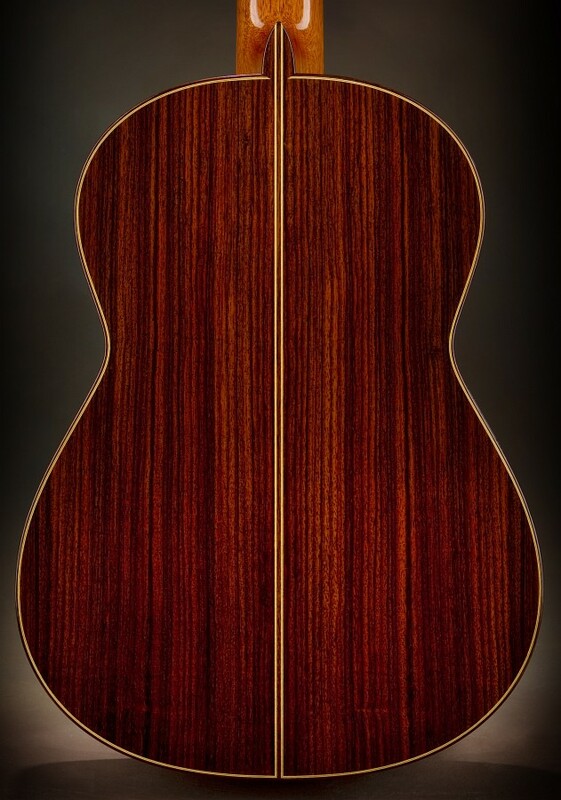 Indian Rosewood has always been the first choice of many luthiers throughout history. 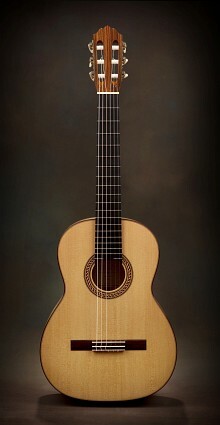 It is my favorite rosewood and my most popular option as it strongly delivers everything a superb concert guitar needs. 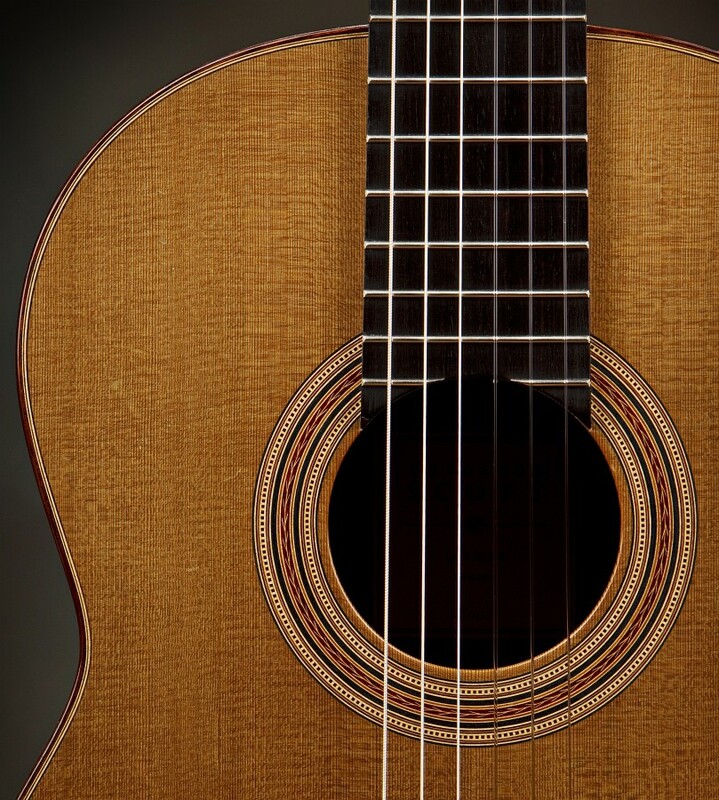 A visually and acoustically gorgeous wood with a long musical history. 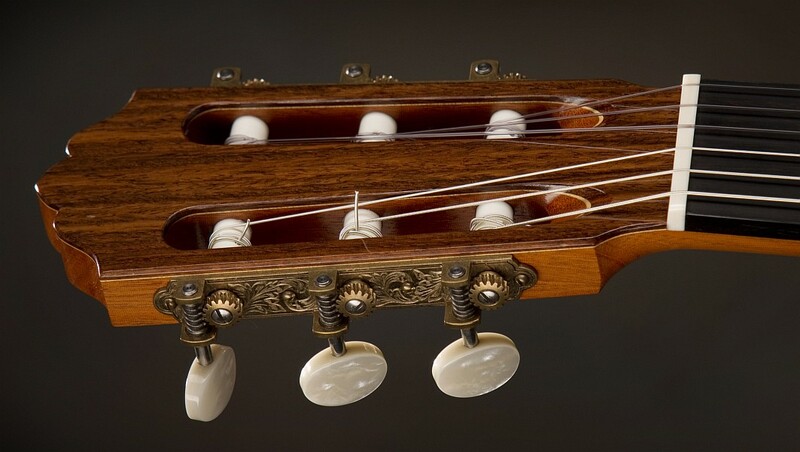 This is the same species of maple that bowed string instrument makers treasure, not to mention the frequent choice of Torres for his most important commissions. There are obviously many possibilities that have not been mentioned. 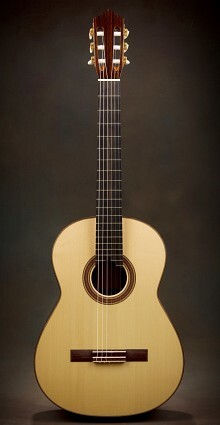 Some will increase the price but others will not - let me know your ideas.